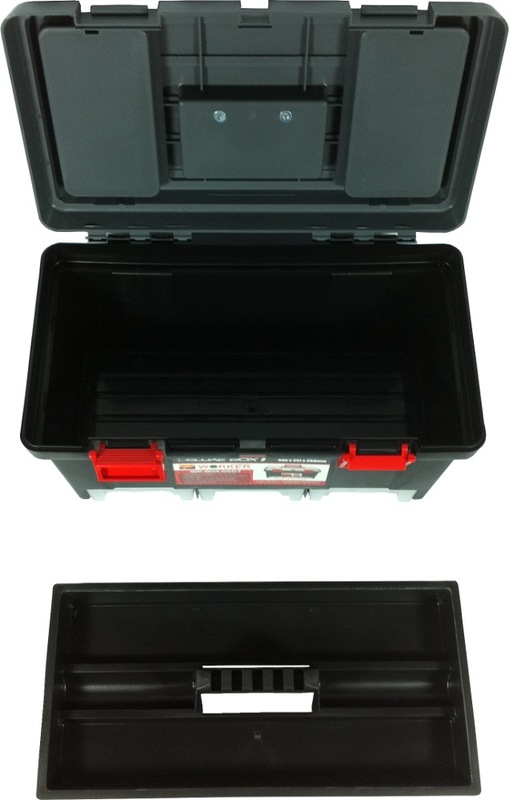 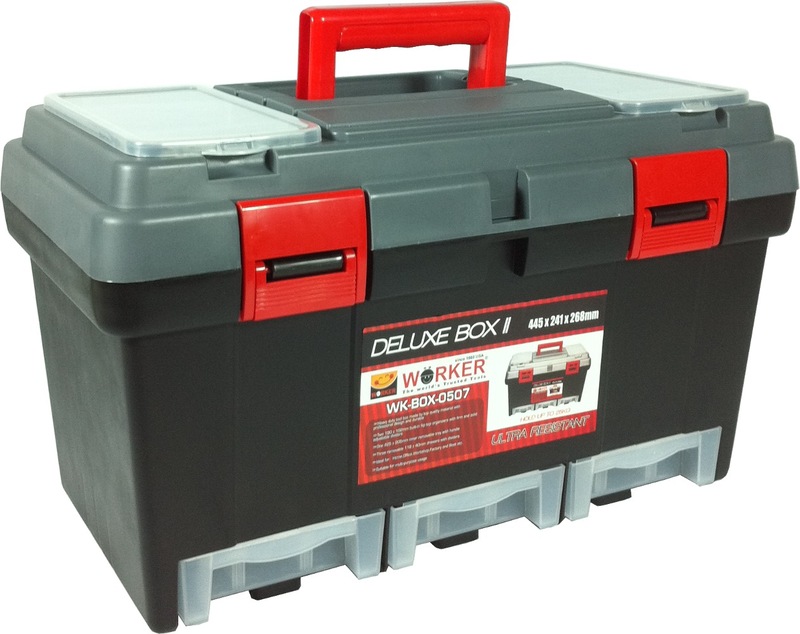 WORKER PVC DELUXE TOOL BOX WK0507 is rated 4.0 out of 5 by 1. 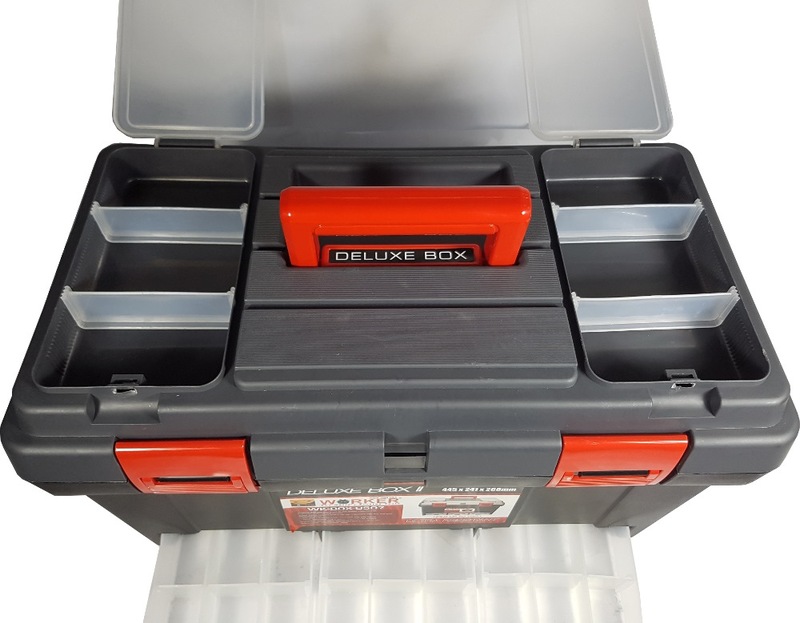 Rated 4 out of 5 by YamG from Back for Buck For the price, the WORKER tool box offers plenty of storage and compartments to store our tools. 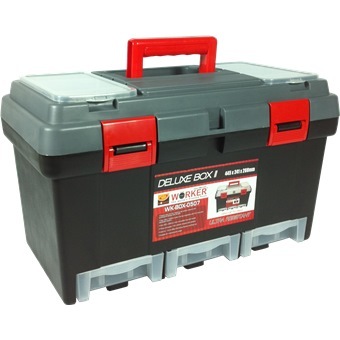 Build quality is also good at part with more expensive toolboxes. 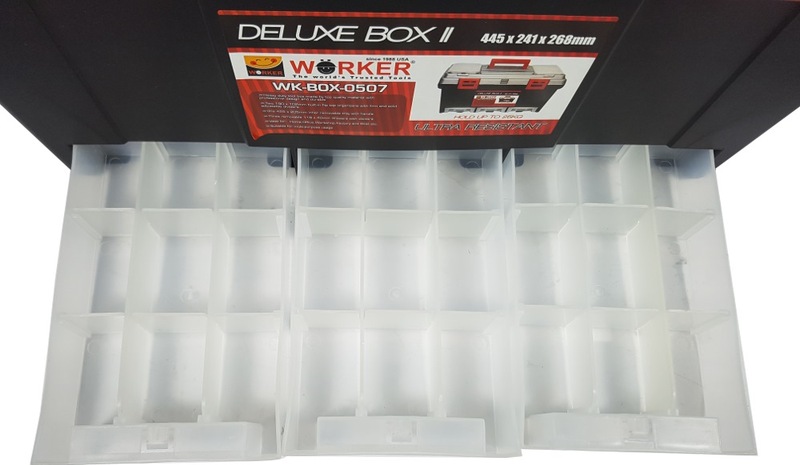 Overall I am happy with the purchase.